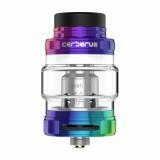 Geekvape Cerberus Subohm Tank, which has 5ml liquid capacity, will deliver excellent cloud and pure flavor to you. Just take it to enjoy vaping. Geekvape Cerberus Subohm Tank, which comes with 5.5ml liquid capacity to avoid frequent refilling, adopts easy top refilling to bring convenient vaping. 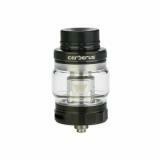 In addition, it comes with mesh coil with faster heating speed to deliver ultimate enjoyable flavor. Adjustable bottom airflow is also helpful for delivering perfect flavor. Just take it. 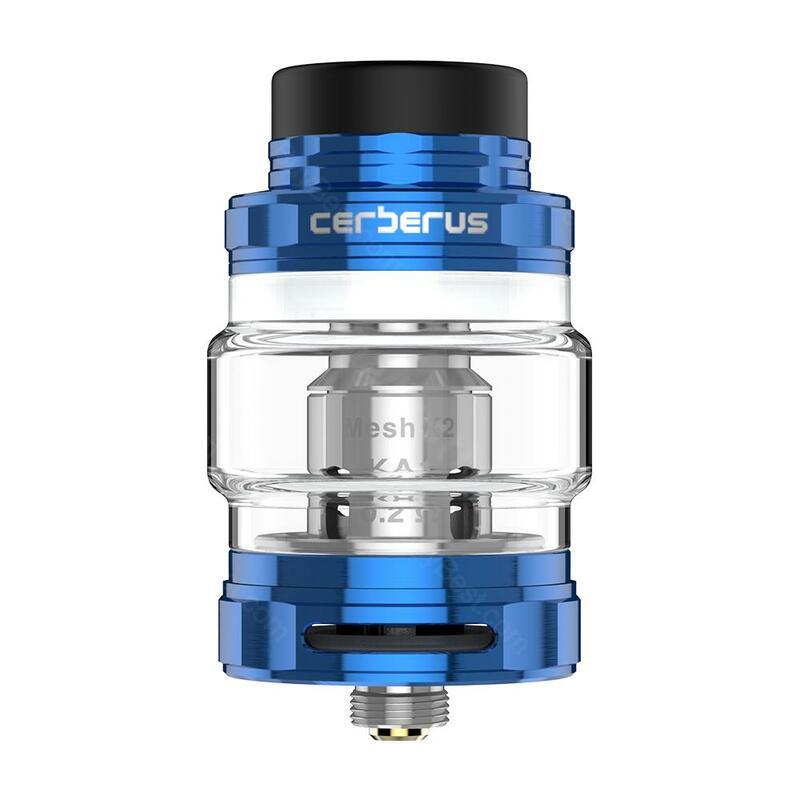 • Three-month warranty for Cerberus Subohm Tank. • Quick link: GeekVape NOVA. This is a great tank. Holds a lot of juice and seems like it won't be a leaker. That's one of the most important factors for me because I have to keep my mod in my pocket all night at work. It's got a twist off top fill. It's only a 1/4 turn to take the top off to fill, and personally I'd prefer a 1/2 turn just to be super confident that it won't come off in my pocket, but I doubt it will. I have it on my Geekvape Aegis 100w and it fits perfect. As far as the order process, it was smooth. Got it before the deadline and I feel very comfortable ordering from Element Vape. Thanks! 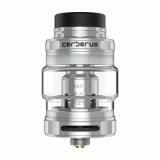 Geekvape Cerberus Subohm Tank - 5.5ml Geekvape Cerberus is a sub ohm tank that can contain 5.5ml e-liquid. It is optimized by the ultimate super mesh coil that maximizes heating contact surface area in order to provide maximum flavor and large vapor.